The microservice architecture is a subtype of distributed systems that has been attracting a lot of interest both in the industry and academia. Emerging research recognizes the need for a better understanding of microservice security, and, in particular, mechanisms that enable defense-in-depth and adaptive security. With the continuously growing number of possible attacks and defenses, the choice in the optimal defense strategy becomes non-trivial as well as time critical. 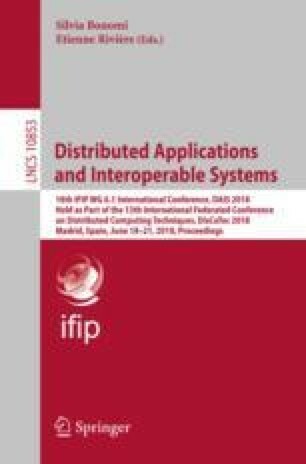 We propose a cost-sensitive adaptable intrusion response system for microservices, which uses a game theoretic approach to automatically respond to network attacks in real time. Furthermore, we discuss both the applicable attacks and defense responses specific to microservices.